So, technically, what has changed? 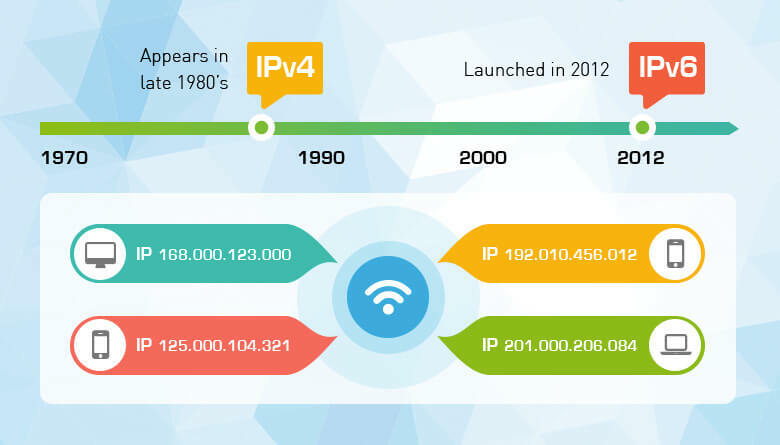 One answer is the version 6 of the Internet Protocol (IPv6), launched in 2012. The problem with the previous IPv4 was that the IP addresses were running out. These are like electronic street addresses – only instead of ordinary mail, coded packages of data are delivered to and fro. However, IPv6 grants practically unlimited possibilities to assign IP addresses to everyday things. It is this digital identity that allows the IoT-embedded things to “talk” with other machines, software systems, and people via wireless technologies. With proper software you can, for example, monitor heart transplants, find lost keys or animals, or follow growth of individual trees and rice paddies. The data storage and analytics take place in the cloud – no need for physical server hall on the spot. The key in this development is interoperability, managed with clever coding: two or more systems are able to exchange data, analyze and utilize it for the benefit of the human user. IoT-enabled things of the physical world can be conceived as a vast information system tapped into our everyday experience. We can easily imagine the value gained from the resulting optimization and prediction. A manufacturing line device is about to break down? Its sensors will call the factory personnel to repair the dysfunction and save costs. A tree is cut illegally in the Amazon rainforest? A device attached to it will notify the authorities once it gets to a sawmill. For a dairy farmer, real-time monitoring of the health and behavior of individual cows enables him to take better care of the cattle. All of these examples are already existing uses of the IoT. With a carefully designed software, tailored to specific needs, the machine-to-machine (M2M) communication can take place with minimal human intervention. This can bring great benefits. One of the best known applications of the IoT deals with the distribution of the very blood in its veins: electricity. The problem with the traditional electric grid is the uneven distribution of consumption: a lot more energy is used in the daytime than at night. To avoid power outages during the peak demand time of the day, the energy provider has to have sort of a buffer (you’ll pay for it in your electric bill), or it can implement dual tariffs and make its product cheaper in the nighttime, increasing the balance between the consumption in the daytime and at night. However, with a sensor-packed, fully automated smart grid, the problem disappears. The smart grid monitors and instantly levels power generation with consumption and distributes it accordingly, making it more cost-efficient. 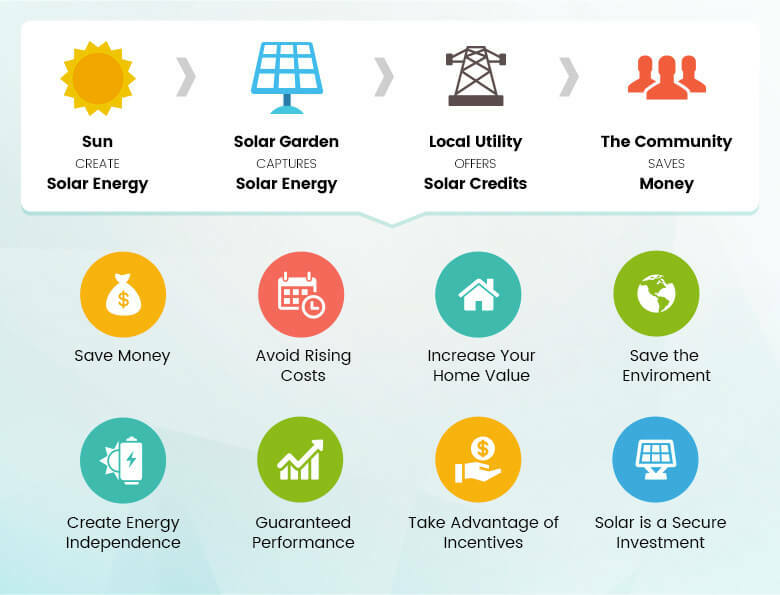 It also has one clear advantage over the old, distribution-only grid: the power generated by your solar panel can be stored in the grid and served back to you later. The same principle – measure, connect, optimize – can be applied to other businesses as well. Despite all the developments of the IoT, the future still holds many challenges, namely those with security, privacy and energy requirements. The co-operation of companies and programmers, tuned to customer needs and devoted to facing these challenges, is crucial for the smooth development of our interconnected world. In the vastness of the sea of information, we need common goals and frameworks to ride the second wave of digitalization – or, to dive deeper.